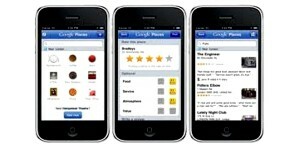 Is your business mobile optimized? Chances are it isn’t. Statistics show that more than 9 of 10 businesses are not mobile optimized and this is costing them money, a lot of money in some cases. Why? 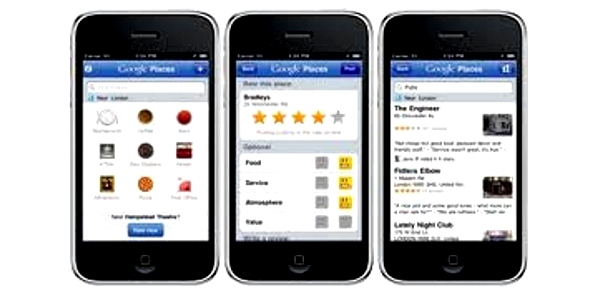 Because right now almost half of all local searches are done via a mobile device. These mobile searchers, who have proven to be worth more than desktop searchers because they are usually looking to buy, not just browsing, are not happy when they click on a site that does not work properly on their device. Being mobile friendly is just as important for online only businesses as it is for local and brick and mortar businesses. This includes home based business people who are promoting mlm and network marketing companies. For example if a business is advertising on facebook or twitter and sending traffic to a traditional website they are wasting half or more of their traffic. Facebook claims that half of their traffic comes from mobile devices and stats show that more than half of all twitter traffic is mobile. You MUST mobile optimize NOW.